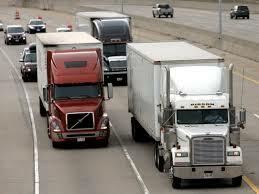 Small Niche Trucking and Delivery Company started by two brothers in 2001. They specialize in shipping primarily in the Southeast but have capabilities to go all over the country. The company takes pride in being safe and courteous everywhere we go while doing everything possible to deliver the load on time and in excellent condition. The dispatch and compliance work is subcontracted out and would add to a new and active owner/operator as additional income. The business has ten drivers; seven of the ten are subcontractors and own their trucks. The business owns two trucks and nine trailers in a mix of flat bed and dry box. Sales have consistently grown over the years. The business can be relocated very easily as they do not have a local office.